What Bait Should Be Used for Brim Fishing? 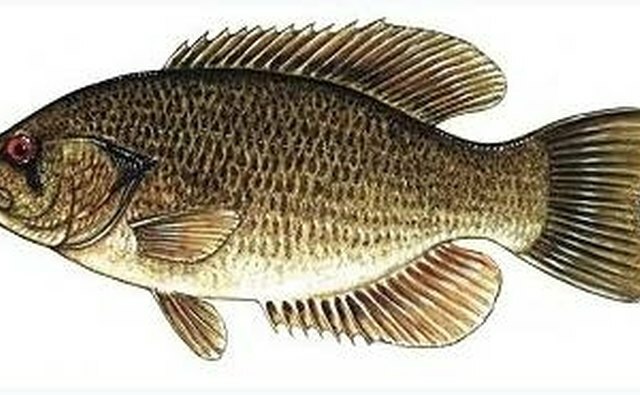 Types of brim fish--also known as bream--include yellow perch in the northern states and bluegill, shellcrackers and rock bass in the Midwest and South. Bait varies with local wisdom but a wide assortment work well for all. 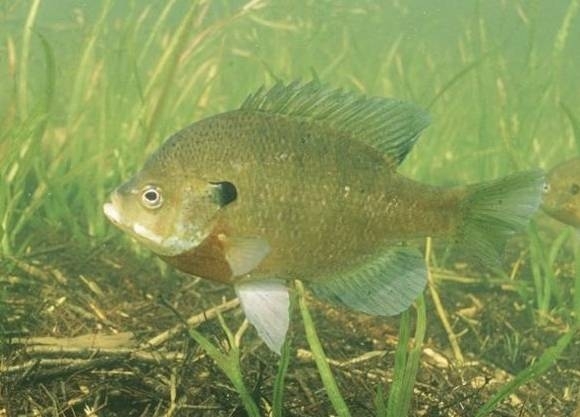 For bluegill--common in impoundments and farm ponds--crickets, redworms, chicken liver and corn kernels all draw quick nibbles. Bluegill are persistent but cautious, and small baits securely mounted on small hooks yield best results. Along rocky lake shores, goggle-eye--or rock bass--respond aggressively to minnows, dragonfly nymphs and small crayfish. Artificial lures may also draw their attention briefly. 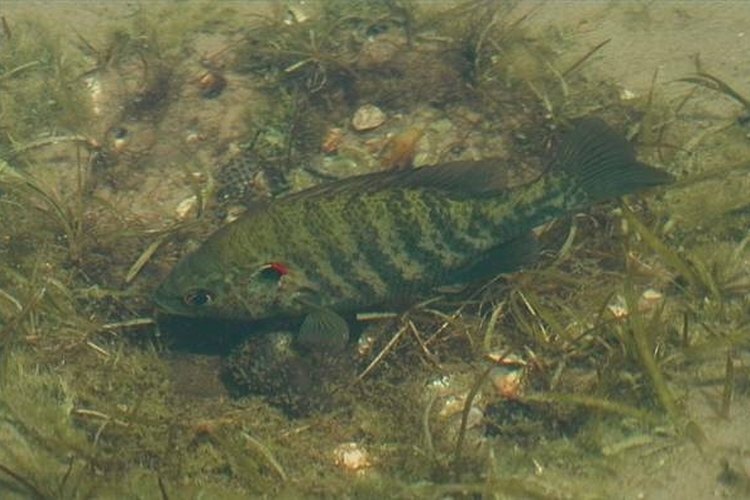 Yellow perch strike lures like silver spoons as well as natural baits such as night crawlers. Ice fishermen commonly use meal worms as winter baits for these abundant fish. Found in the same environments as bluegill, shellcrackers prefer insects and snails. Grasshoppers and crickets are convenient baits but light tackle and a slow fall to feeding depth will increase the catch. 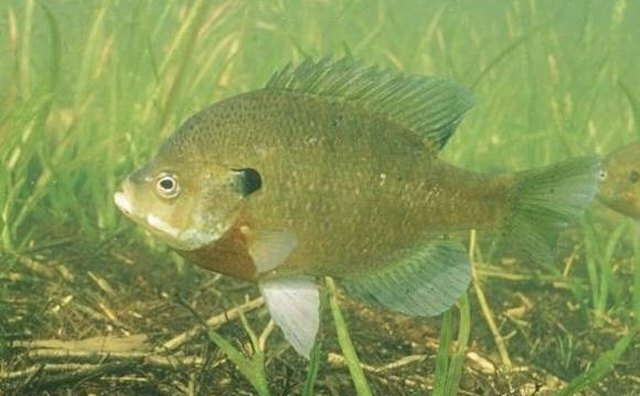 In small creeks, bream respond well to artificial baits such as plastic grubs on lead-head jigs. Cast the lure onto the edge of a boulder or bank and tug it carefully into deep water. Be ready for a lightning fast strike.